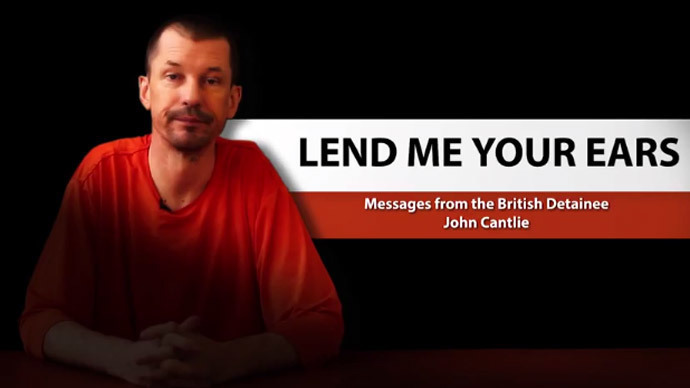 An Islamic State (IS) magazine has published an article it claims to have been written by British hostage John Cantlie entitled: 'The real story behind my videos'. The photojournalist has featured in four IS videos. The most recent was released Sunday. His “article” was published in issue 4 of the IS magazine ‘Dabiq’ and, points fingers at the US and UK for not negotiating the possibilities of the release of previous IS victims. 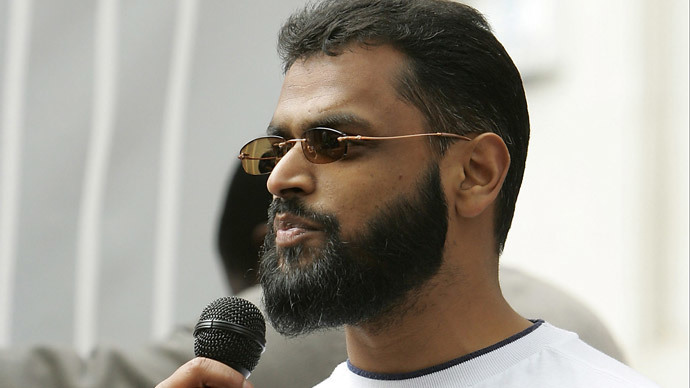 “Four of my cellmates have already been executed by the Islamic State in the most visceral way possible after the British and American governments apparently made a joint decision not to discuss terms for our release with our captors,” the piece says. The piece claims that 43-year-old Cantlie has been sleeping in a “clean and comfortable” room on a mattress on the floor. He allegedly declares that for someone in his position “it is enough.” It also alleges that the hostage has been writing his own scripts for the videos in which he has appeared over the past weeks. 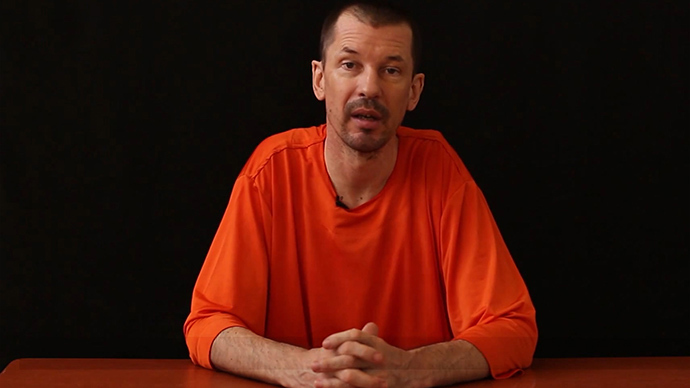 The 6 minute 53 second video was posted online by the IS’s Al Furqan outlet and Cantlie appears wearing the all-too-familiar orange shirt of the previous hostages who have been beheaded on camera. 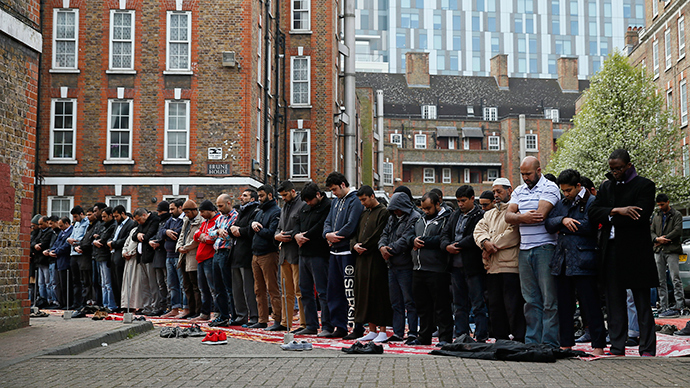 He again appears hostile towards the UK’s lack of help in remedying his situation. “You have known about our situation for nearly two years. 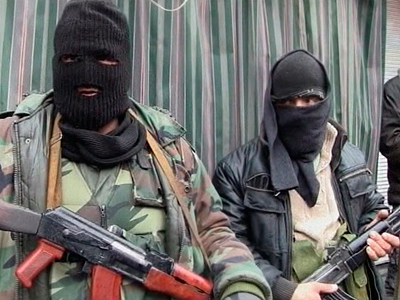 You chose not to enter negotiations with the Islamic State that might have got us out,” he adds. Cantlie has reportedly been subjected to torture including waterboarding, electric shocks, and being forced to stand up for three days at a time, according to an IS defector. In an interview with Belgian police, 19-year-old Jejoen Bontinck, also said that Cantlie was hit with blunt instruments and became delirious. Torturers included one guard nicknamed “Pinocchio”(on account of habitual lying, Cantlie reportedly said) and another guard known as “Butcher”. 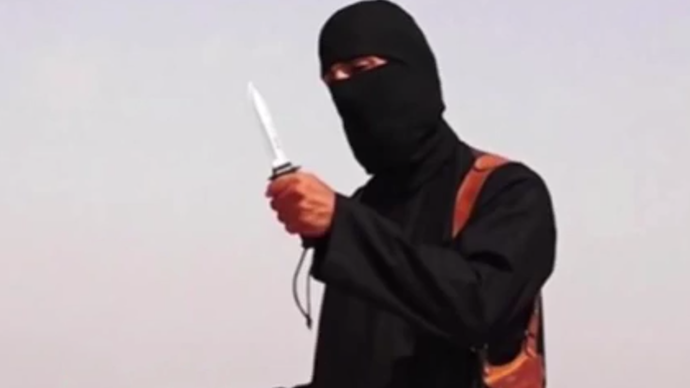 Cantlie was captured by IS in 2012 and has since been shot during an escape attempt. Among the publications which Cantlie has worked and freelanced for is The Sunday Times. 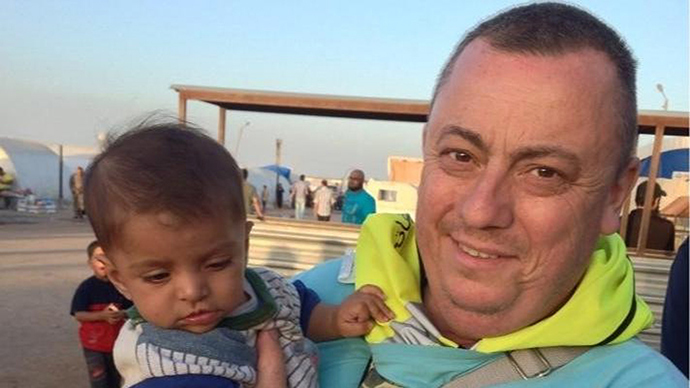 He is the last living British IS hostage following the execution of 47-year-old Alan Henning.